When we first started this PolicyStreet journey, have spoken to many millennials about our value proposition and what we stand for, 6 out of 10 millennials we spoke to replied back that it would be awesome to buy medical card online. Truth be told, PolicyStreet has been looking high and low for an insurance partner, bold enough to avail millennials to buy medical card online. 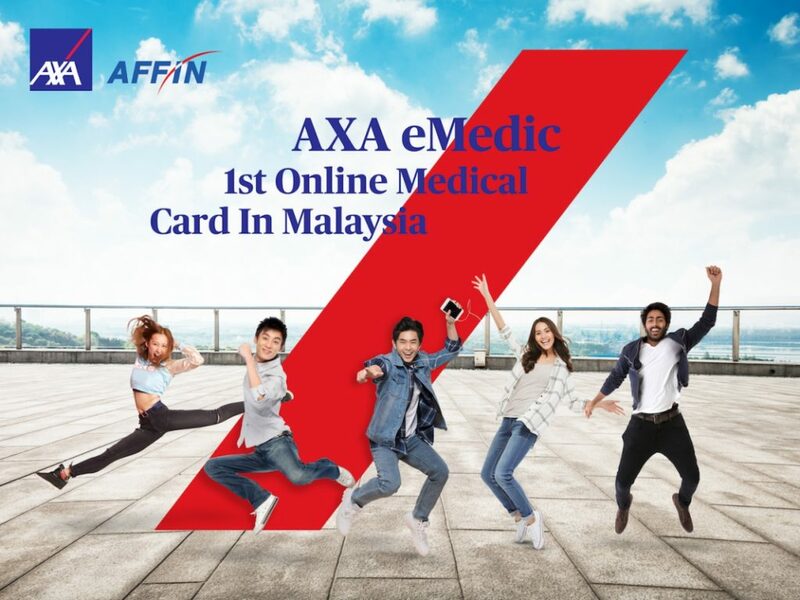 Therefore, we are proud to announce that we have successfully realized the demands of all millennials age 16 years old to 39 years old, and have officially launched AXA eMedic by AXA Affin Life Insurance Berhad, the first of its kind online medical card in Malaysia, starting from RM32/month on our platform. Say what?? RM32/month?! Is that even possible? We hear you. Before this product came about, the most value for money (cue reasonable price point suitable for millennials!!) product scouted from the market costs roughly RM130/month, hence AXA eMedic works PERFECTLY as the 1st insurance purchase for Malaysian millennials. You may ask, so…what’s the catch? 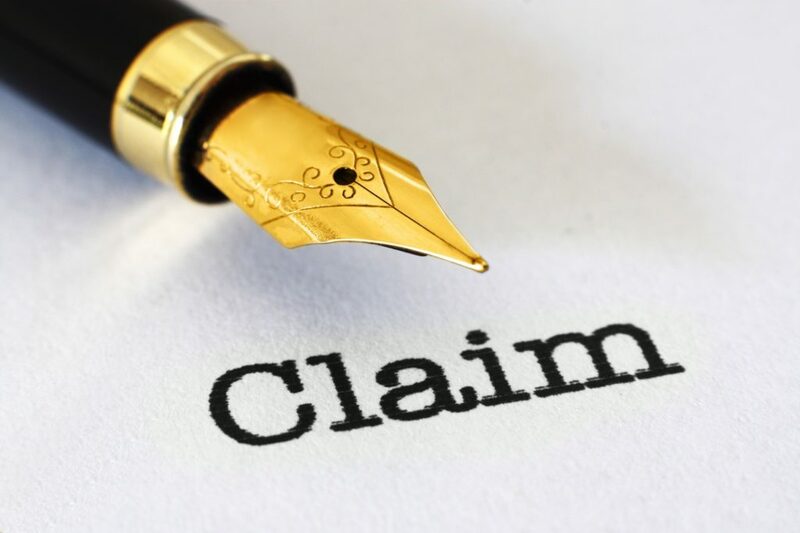 Could I really claim for my hospitalization and surgical expenses? 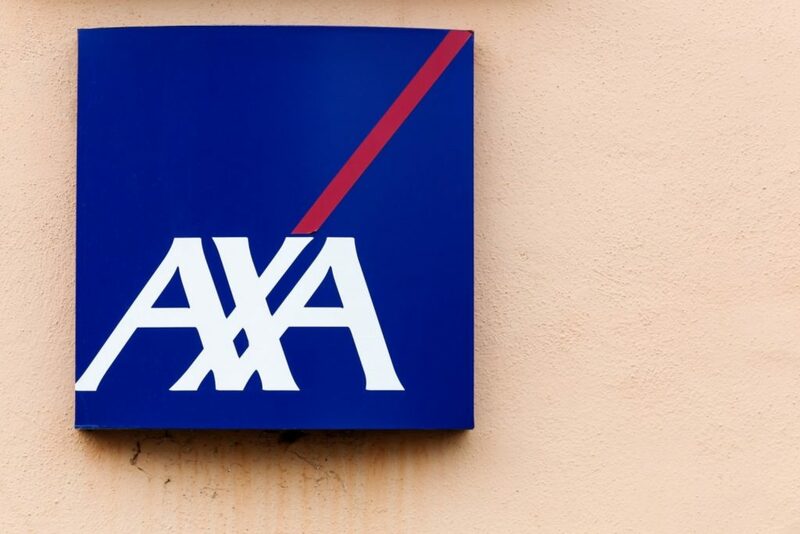 Granted, there are differences in the benefits and coverage levels, but hey, to start, below are reasons how AXA Affin managed to keep the price point at this level. In fact, we are now giving away RM50 rebate for every purchase of AXA eMedic! 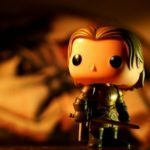 The promotion will not last long, don’t wait for it to end and act now at PolicyStreet.com! 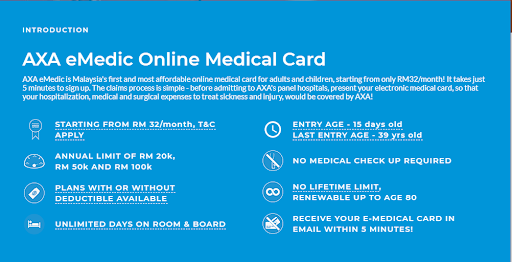 How does AXA Affin allow you to buy medical card online? 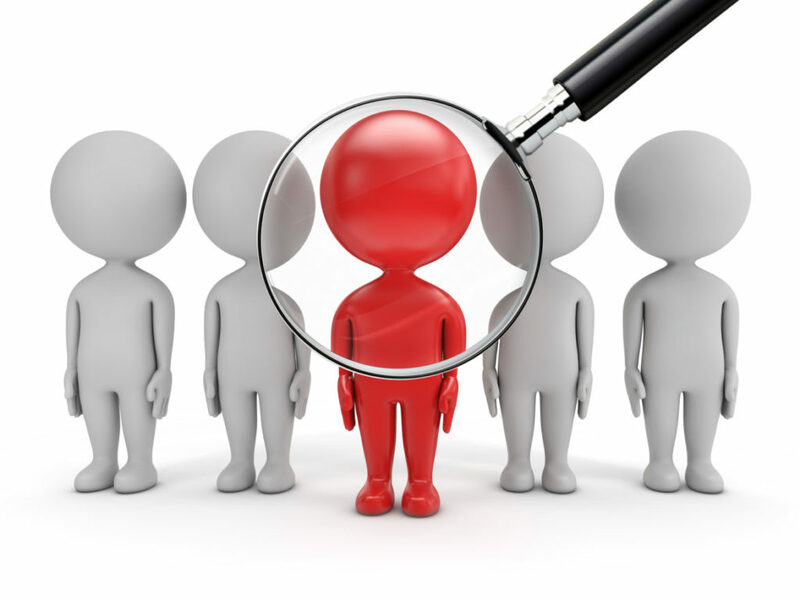 It is distributed solely online, therefore no agent commissions to pay for. They have kept their own internal operational costs (ie people cost) so low and lean. To buy medical card online means there are no handling of cash and cheques. We know AXA Affin team runs as lean and as fast as a startup as well, we work in tandem with these guys for a while now! They assessed the benefits from a typical medical card, and stripped off ones which are less relevant to millennials. This product does not require any medical check-up! You’re just required to declare honestly to 3 health questions. 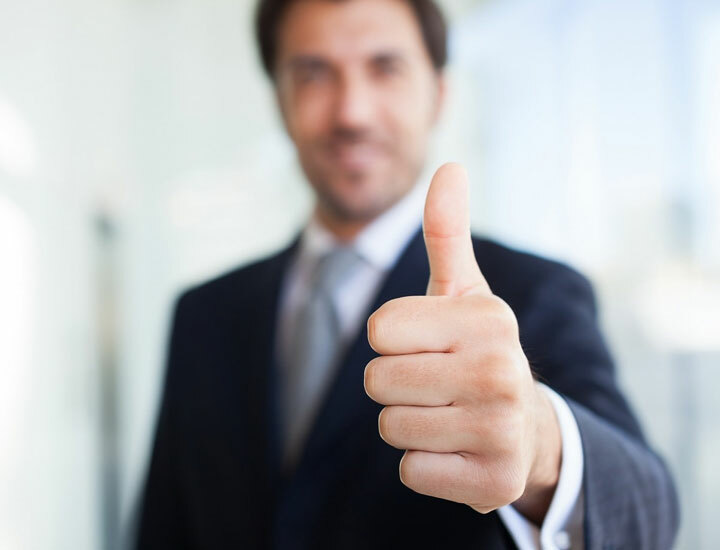 So there isn’t any costs of processing and assessing your report, and no hassle on your end to produce one! No physical cards to be sent to you. Save on courier and save the earth against plastics! 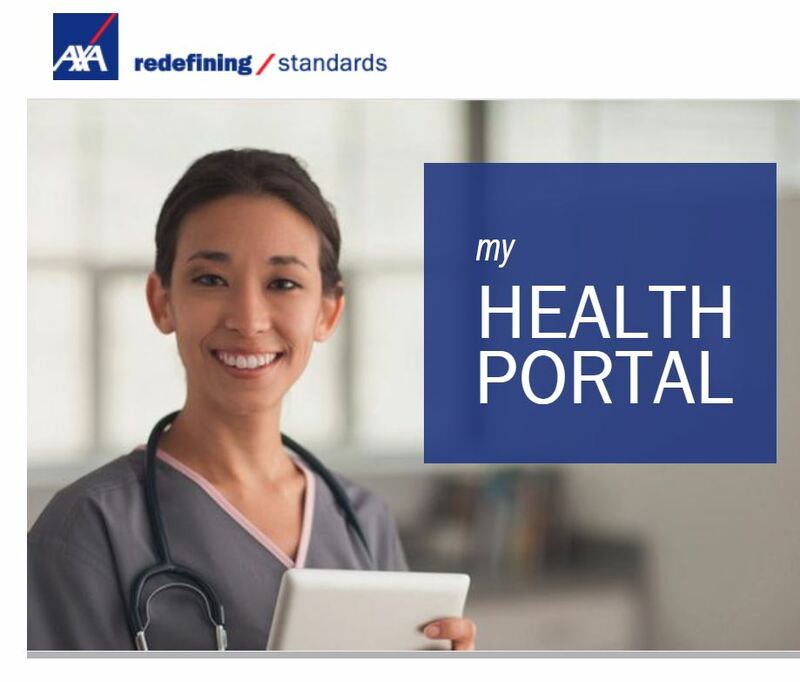 To be able to offer a medical card at ¼ of the price point is truly a remarkable achievement for AXA Affin, and it is our utmost pleasure to house it on www.policystreet.com. 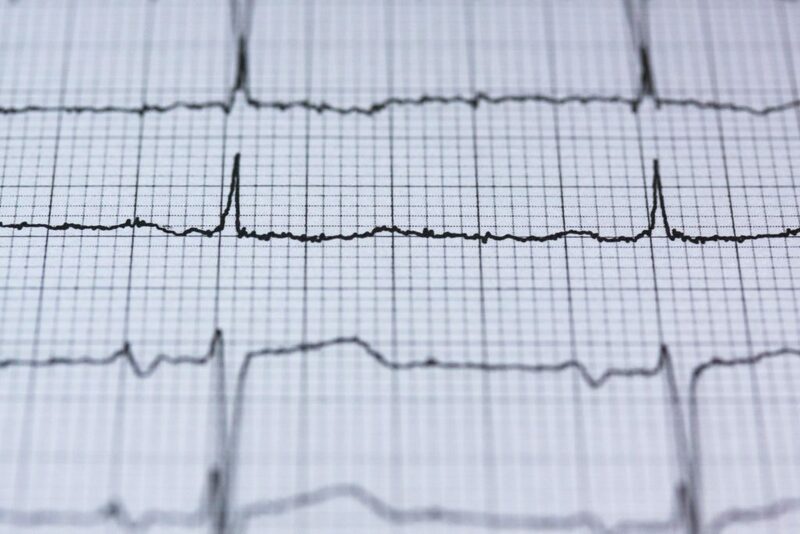 How does one buy medical card online? These are a total of 3 plans to choose from – P20, P50 and P100, with the annual limits of RM20,000, RM50,000 and RM100,000 respectively, based on your specific needs. 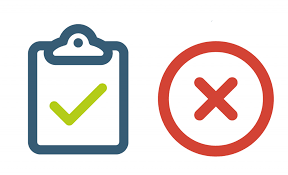 Annual limit shows the amount of which the claims on your medical card cannot exceed in a single coverage year. 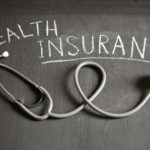 How does deductible work if you want to buy medical card online? These plans have also a deductible feature of RM1,000 per hospital admission for ones who can self-insure for the first RM1,000 or fork out RM1,000 for the smaller hospitalization expenses each time they get admitted to the hospital. Here’s an example of how deductible works! Ali has food poisoning, is hospitalized and bill comes up to RM1,400. He pays the first RM1,000 and AXA Affin pays the remaining RM400. 2 months later, due to Murphy’s law, he contracts dengue, is hospitalized and bill comes up to RM5,000. This time, he would need to pay the first RM1,000 again and then AXA Affin pays the remaining RM4,000. 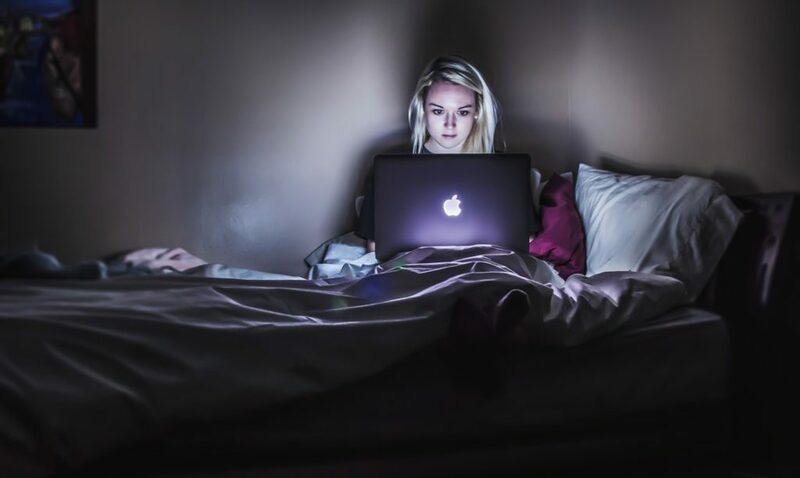 If you buy medical card online, what should you do when you need to be hospitalized? Just get quick access to medical care by just presenting your e-medical card for hospital admission. To access this medical card, download “My AXA Health” from Google Play Store or Apple App Store. Alternative, you may login here on web. Should you prefer to have a physical medical card, you may print it out from the same webpage. What are the benefits to buy medical card online, in particular AXA eMedic? You get to enjoy room and board of up to RM250 per night, which we believe is sufficient enough to get a one-bedder or two-bedder room in an AXA Affin panel hospital. Best part is there is no cap to the number of days you are admitted to both the normal or ICU ward, just as long as you recover from your injuries/illnesses as soon as possible. 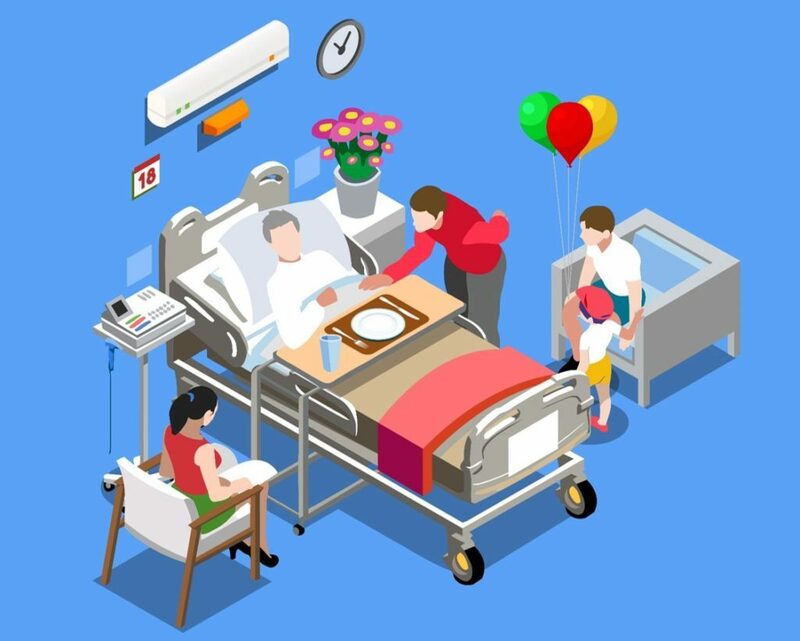 AXA Affin will take care of all hospitalization and surgical expenses (up to your chosen annual limit) necessary to make you recover fully. 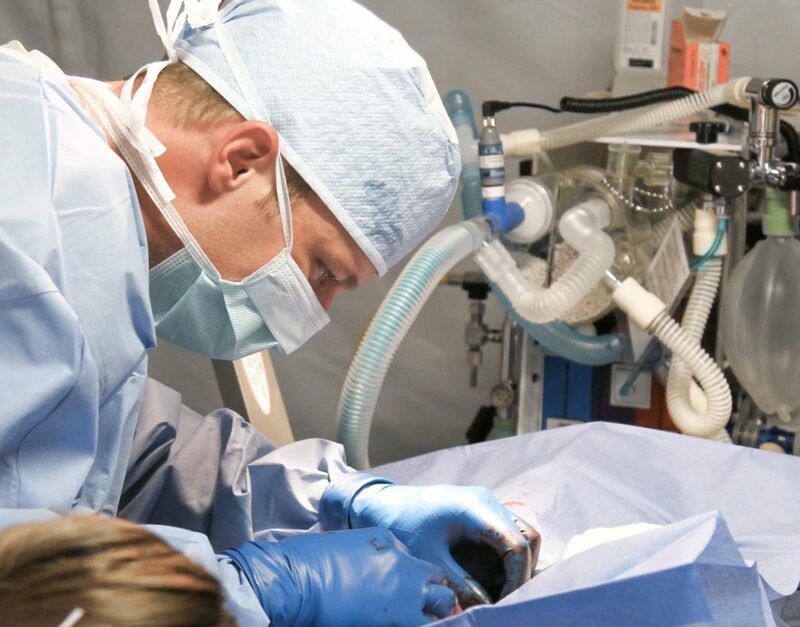 Day Care Surgical Procedure, Prescription Drugs, Operating Theatre, Surgeon’s Fees, Specialist Fees… you name it, they’ll cover it. What are the bigger exclusions though? To ensure that there isn’t a misrepresentation or fraud, this product does not cover “Specified Illnesses” for the first 120 days. (f) Vertebro spinal disorders (including disc) and knee conditions. Also, just so you are aware, this product does not cover any conditions that happens on the first 30 days, including dengue fever, except for injuries due to accidental causes. Injuries due to accidental causes is an injury which is causes by accident and with the evidence of a visible bruise or wound on the body. Once pass these waiting periods, you’d be able to enjoy the product fully! How easy it is to claim if I buy medical card online? Just present the virtual medical card to the hospital, mention AXA Affin’s Third Party Administrator name (MediExpress) for the admission arrangement, and AXA Affin will settle the medical expenses for you, provide that the expenses does not exceed the annual limit of the plan you purchased and the expenses is covered by this plan. 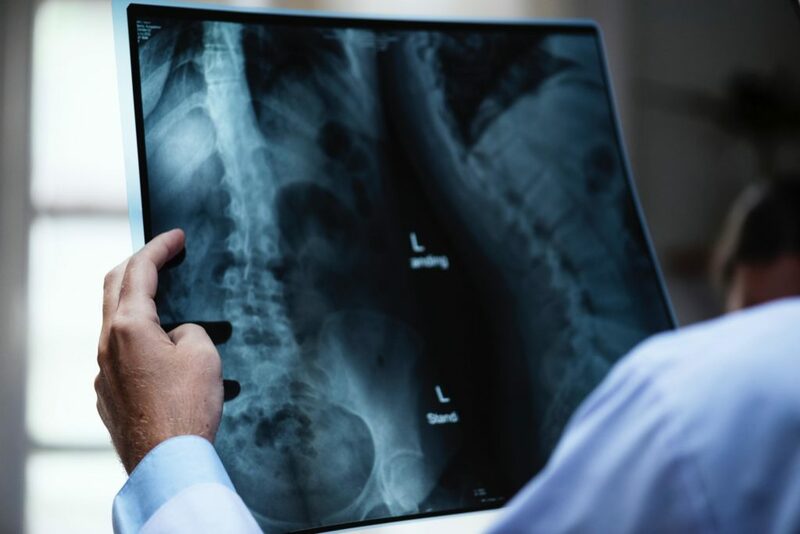 For plan with deductible, you will need to pay for expenses up to the deductible amount per hospital admission before AXA Affin covers for the remaining expenses. 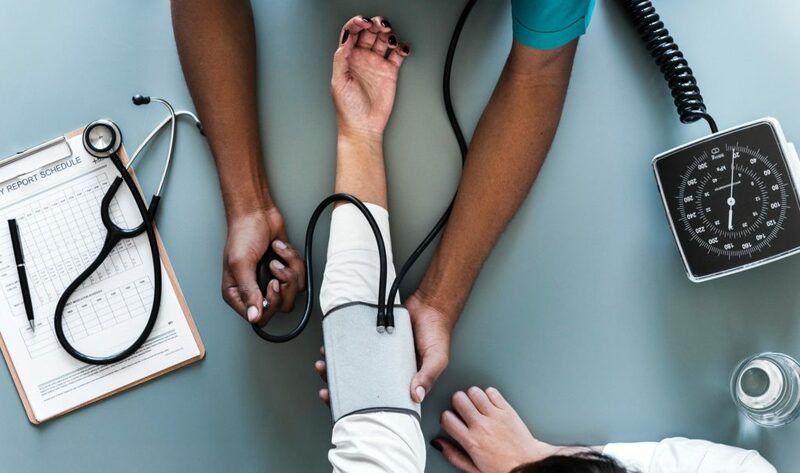 We hope that this blog post has shed some light to the goodness of AXA eMedic, and how simple, easy and affordable it is to buy medical card online in Malaysia. In conclusion, AXA eMedic is Malaysia’s first and most affordable online medical card for adults and children, starting from only RM32/month! It takes just 5 minutes to sign up. The claims process is simple – before admitting to AXA’s panel hospitals, present your electronic medical card, so that your hospitalization, medical and surgical expenses to treat sickness and injury, would be covered by AXA! In fact, we are now giving away RM50 rebate for every purchase of AXA eMedic! If you are looking for a good deal and a way to save money, this is it! 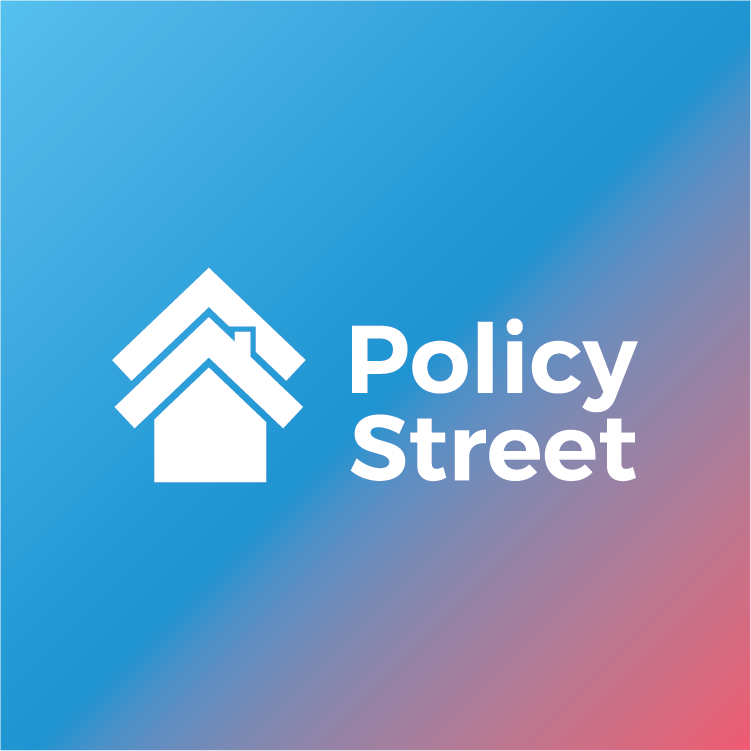 The promotion will not last long, don’t wait for it to end and act now at PolicyStreet.com! !